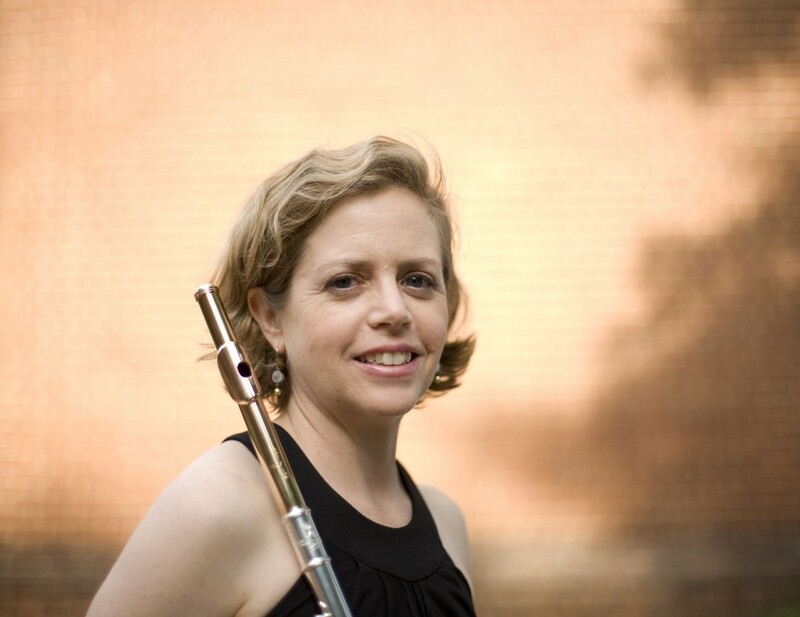 Flute Ensemble | Crozet Arts: Dance-Music-Theater-Visual Arts-Yoga Ballet, theater, art, music, yoga classes in Crozet, western Albemarle, near Charlottesville, Virginia. Flute Ensemble is taking a break for Fall 2018. Please stay tuned for future flute choir workshops! For Teens & Adults of an intermediate playing level. This class offers adult and teen flutists an opportunity to play easy- to intermediate-level flute choir music in a relaxed atmosphere. Classes include tips on developing technique, tone quality, and ensemble playing. 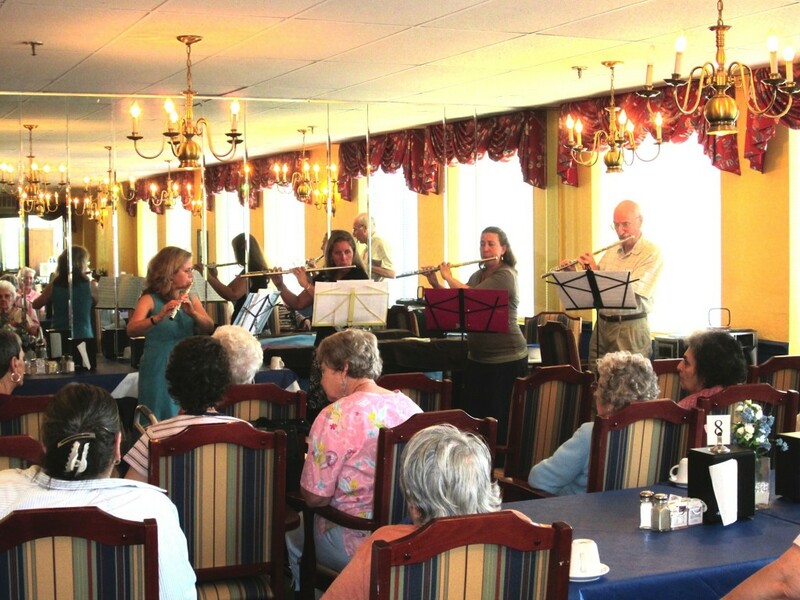 An informal performance may be arranged, depending on the interest of the participants. Click here to register & enroll.